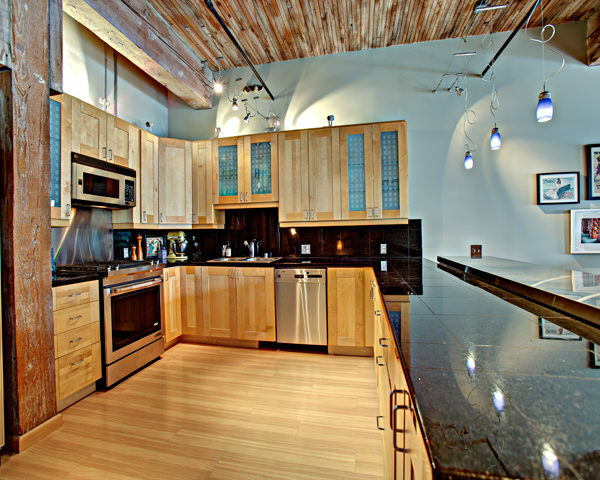 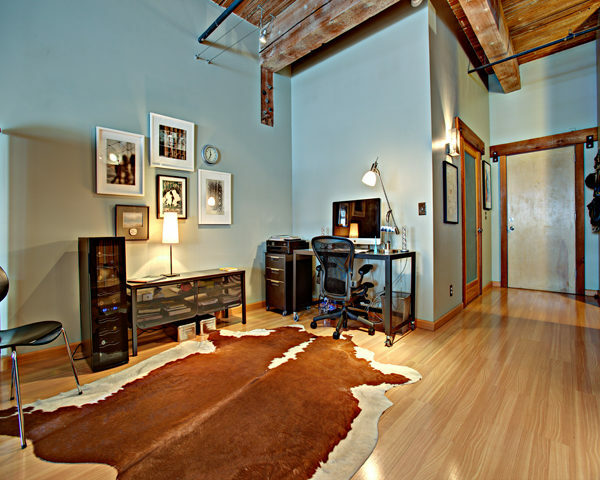 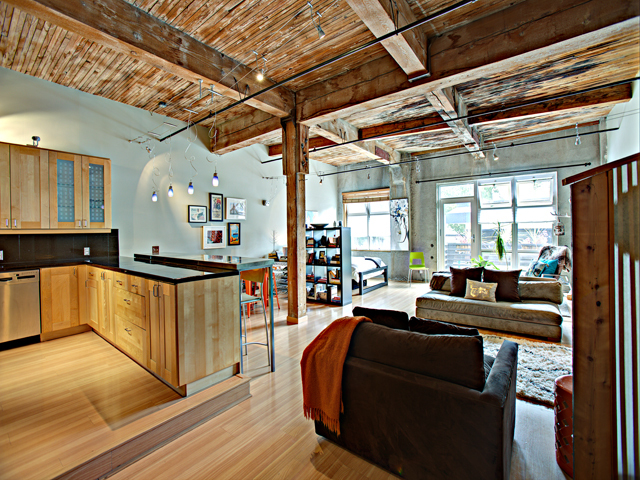 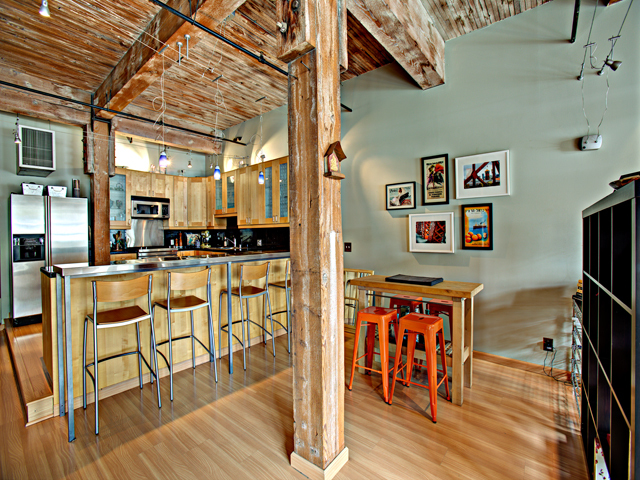 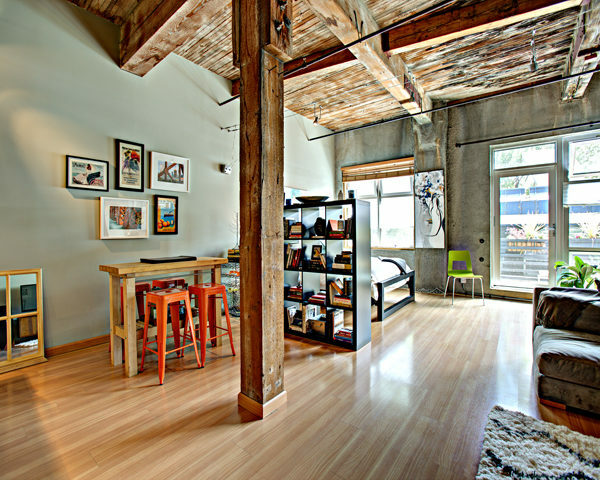 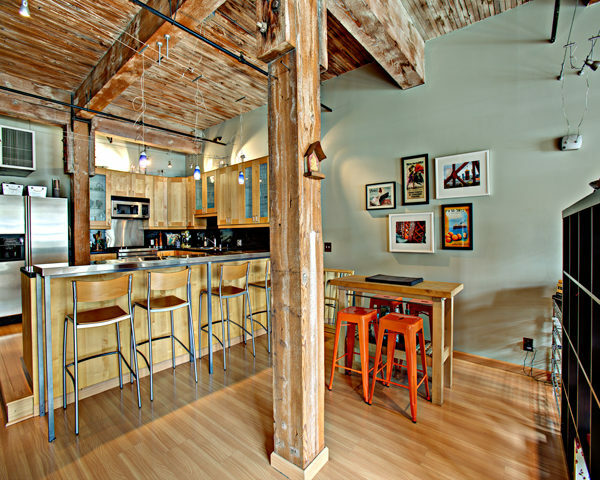 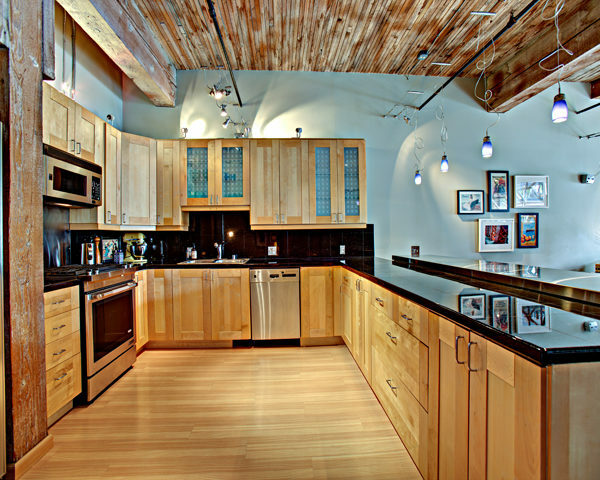 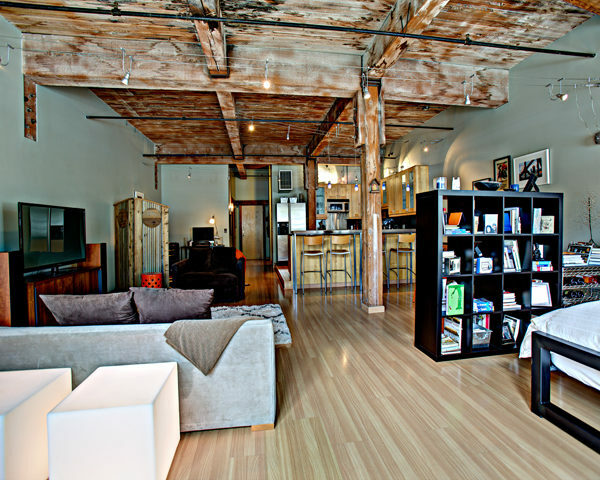 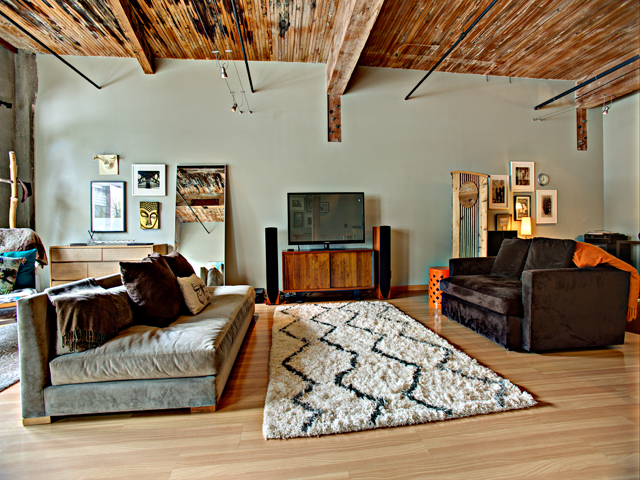 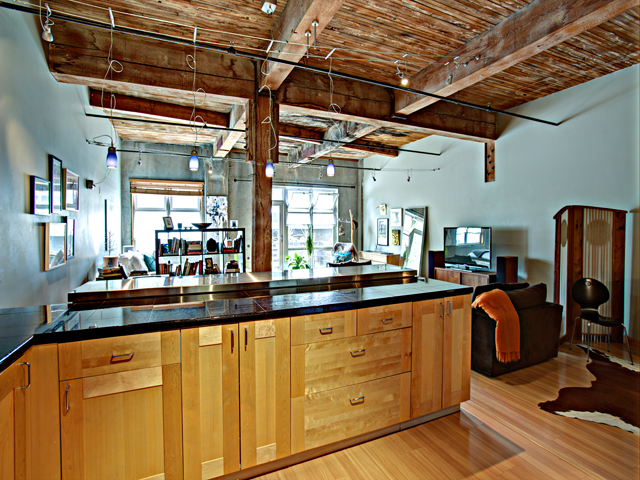 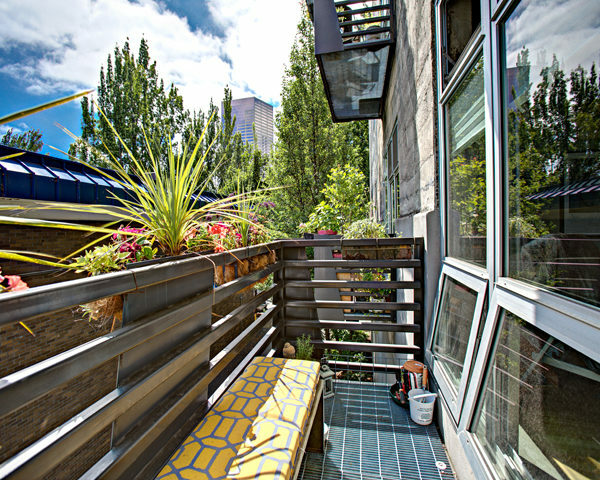 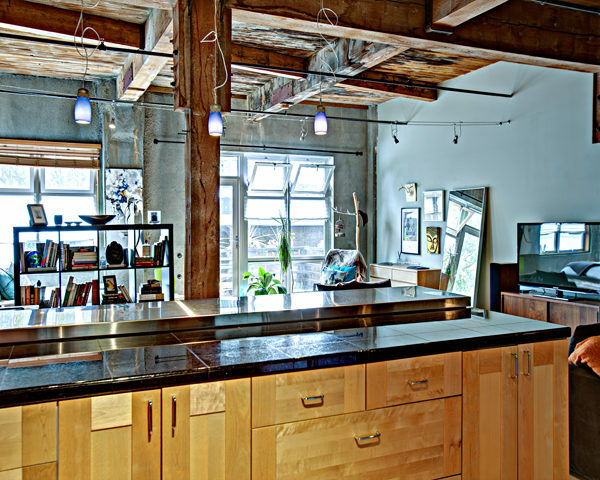 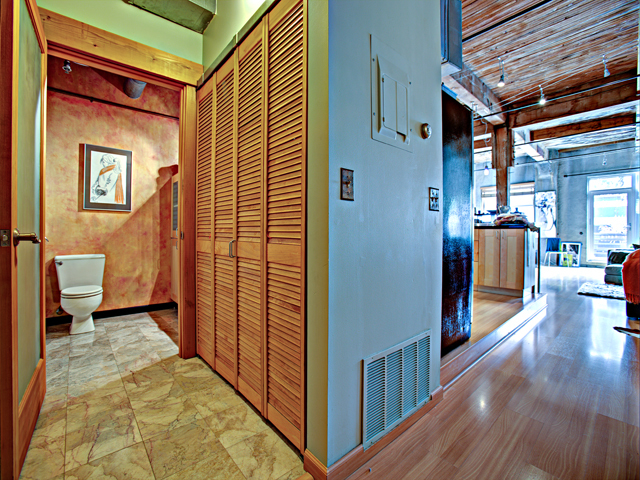 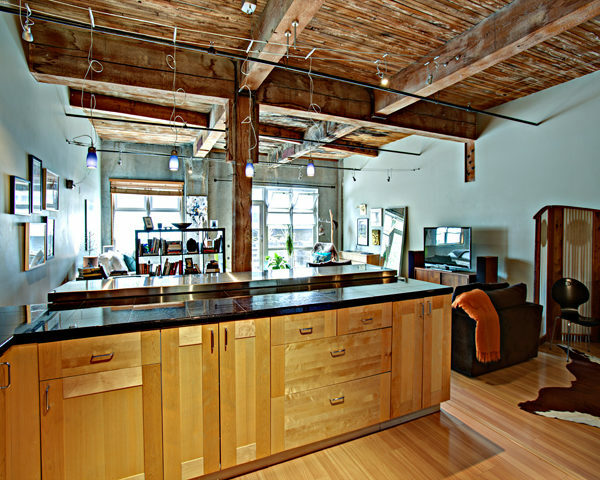 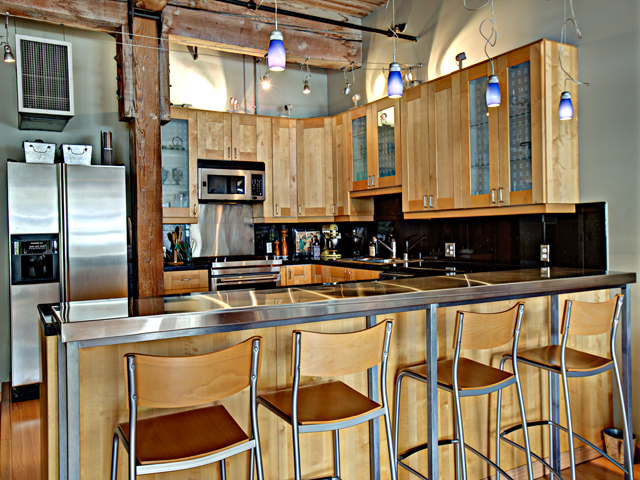 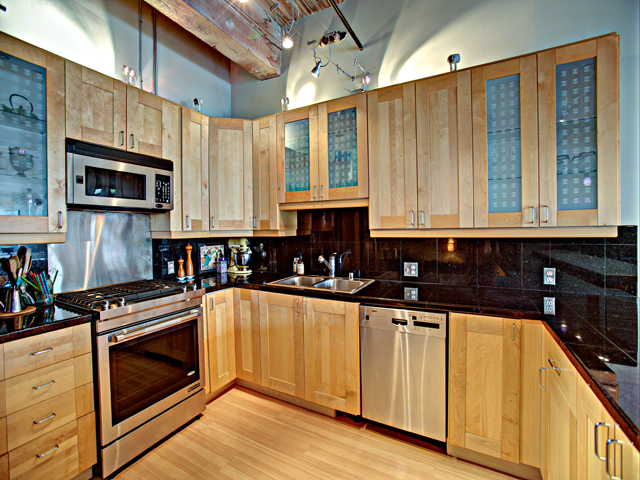 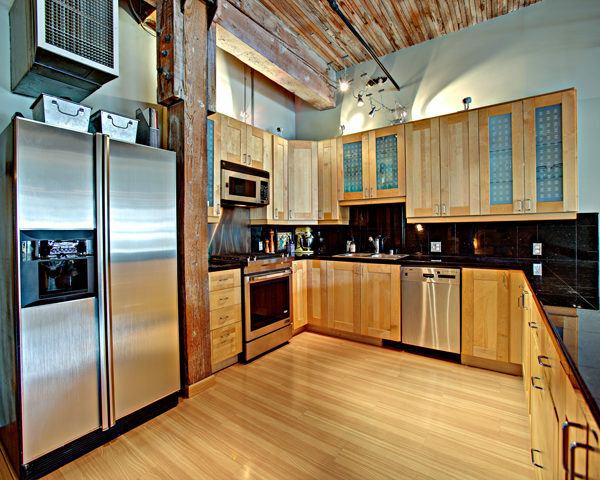 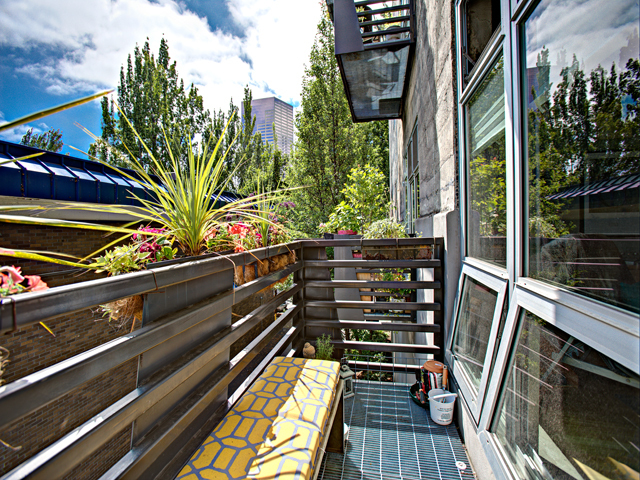 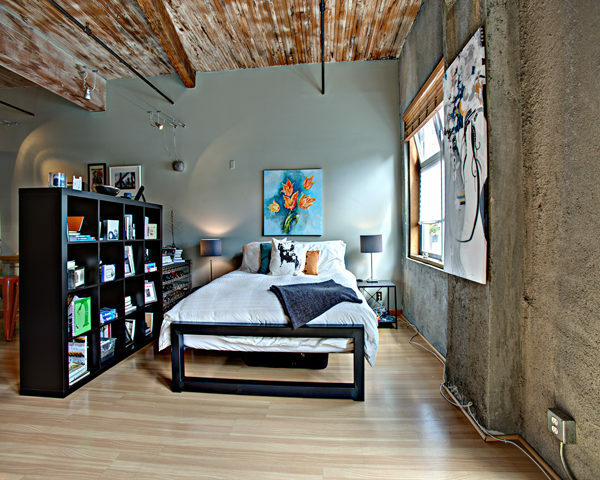 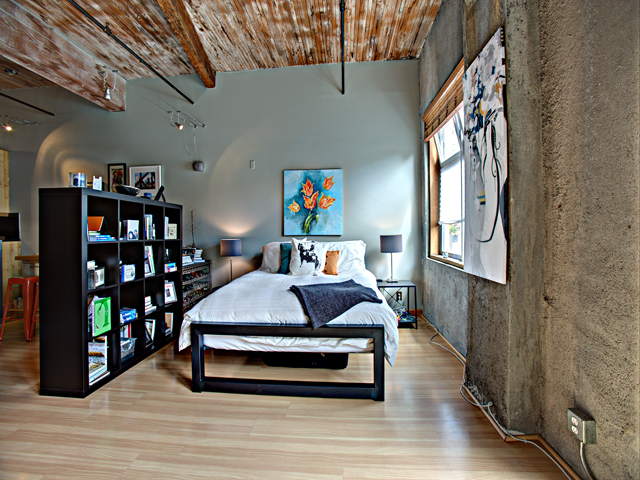 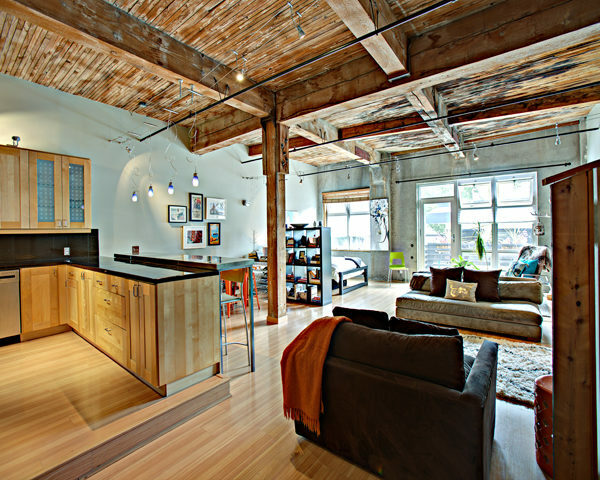 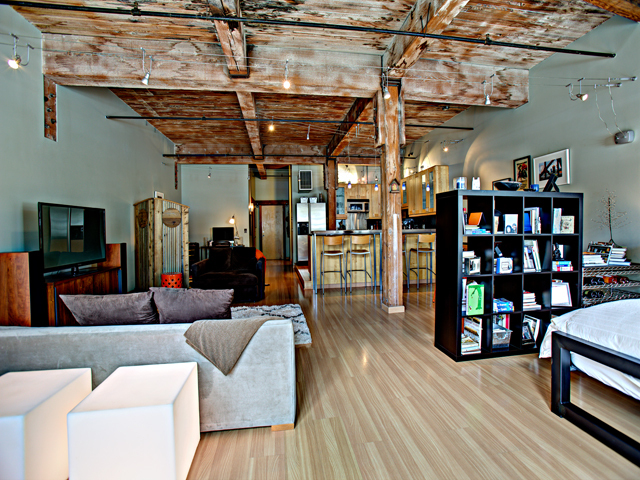 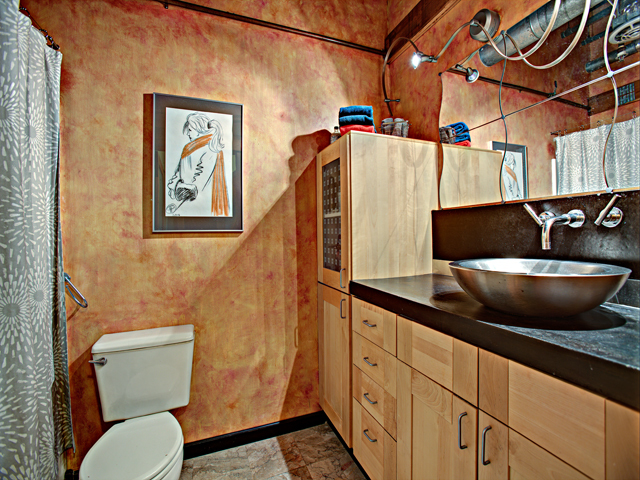 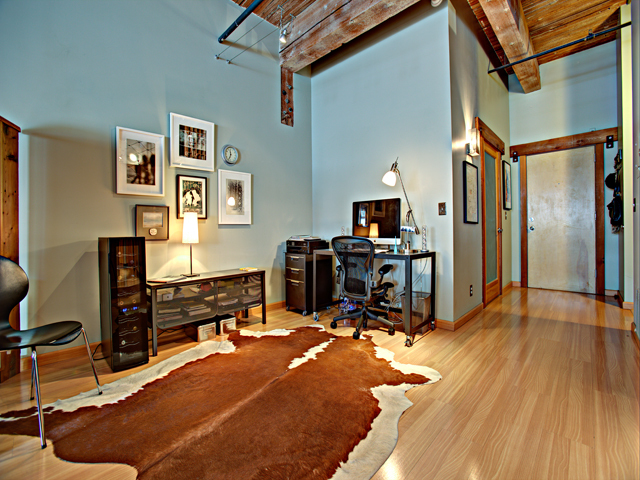 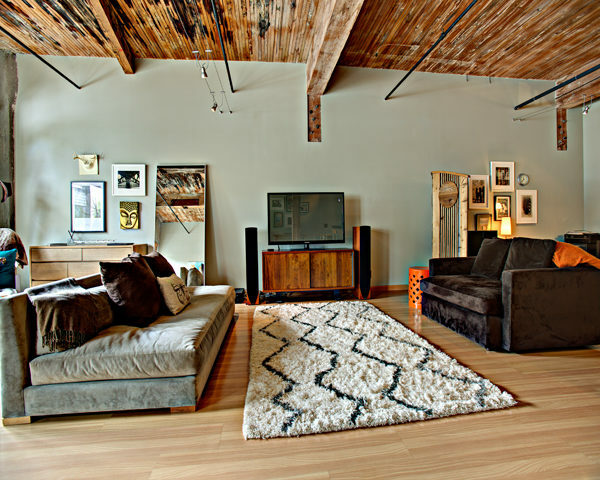 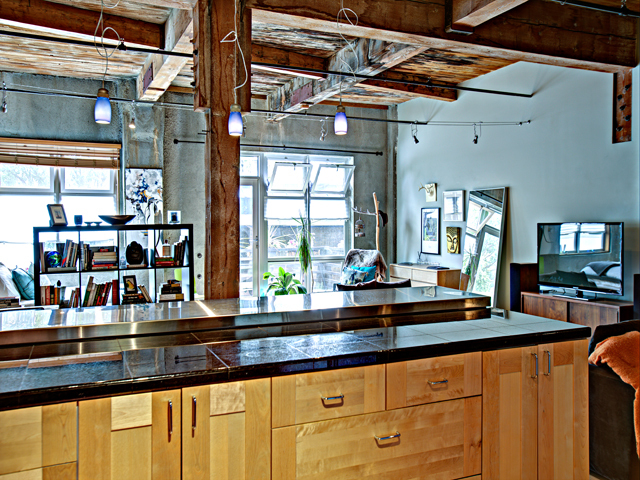 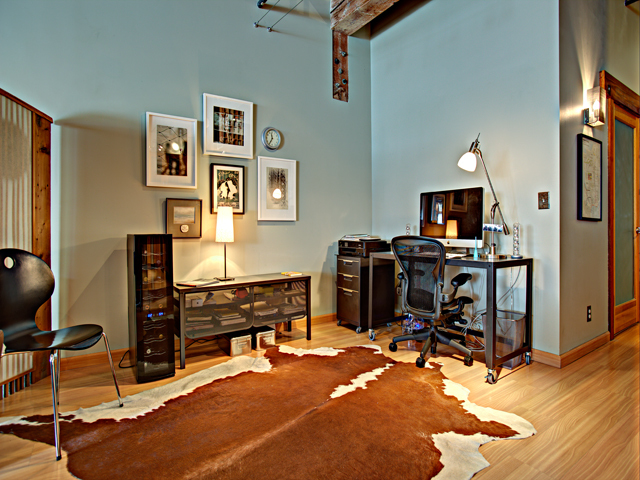 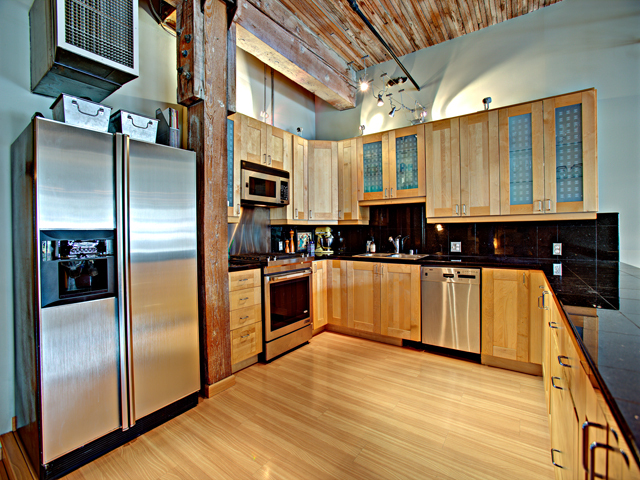 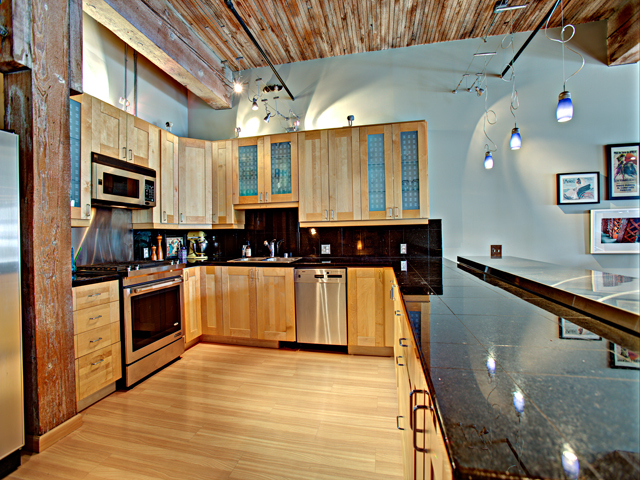 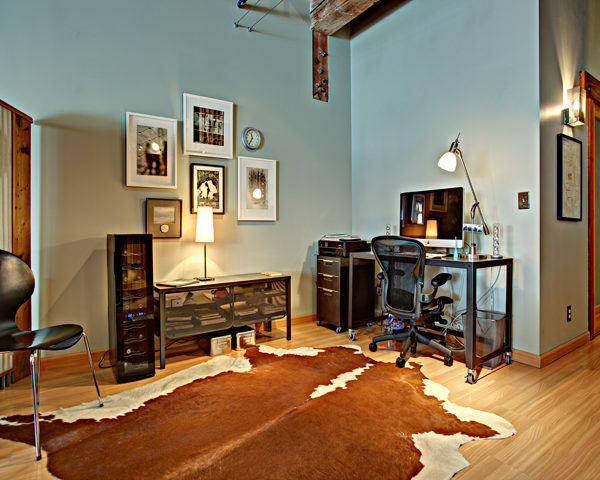 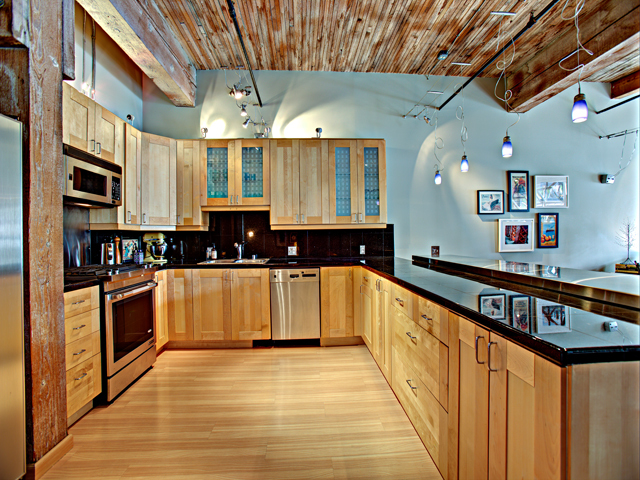 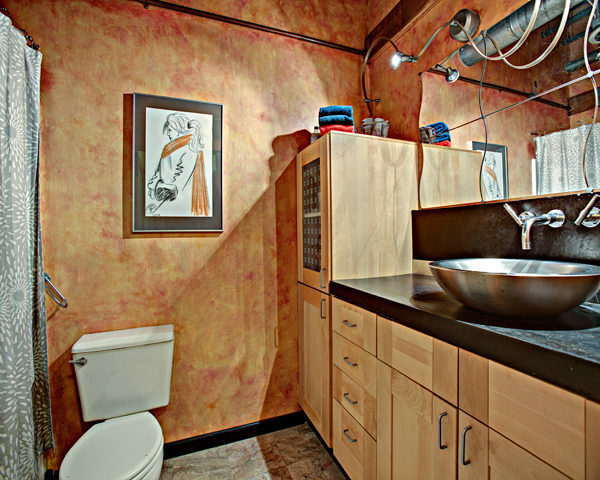 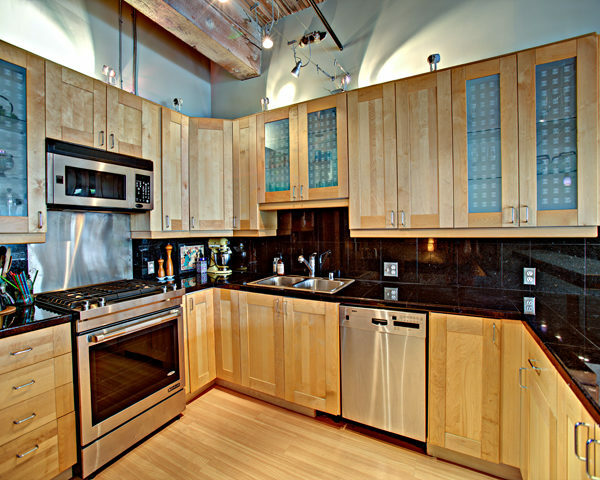 Fantastic urban living in this rare, large NY-style loft in the Pearl! 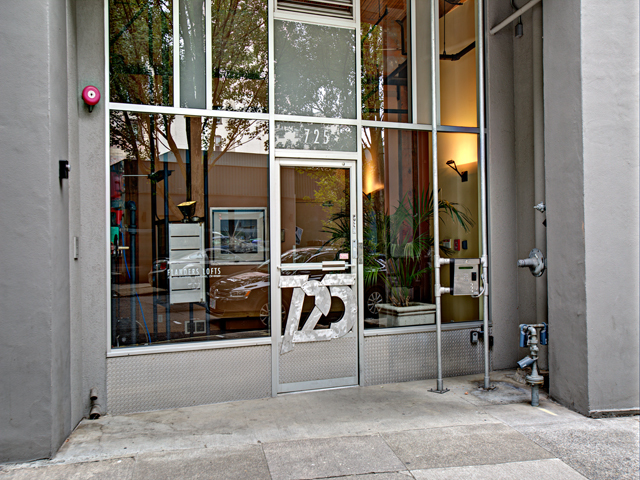 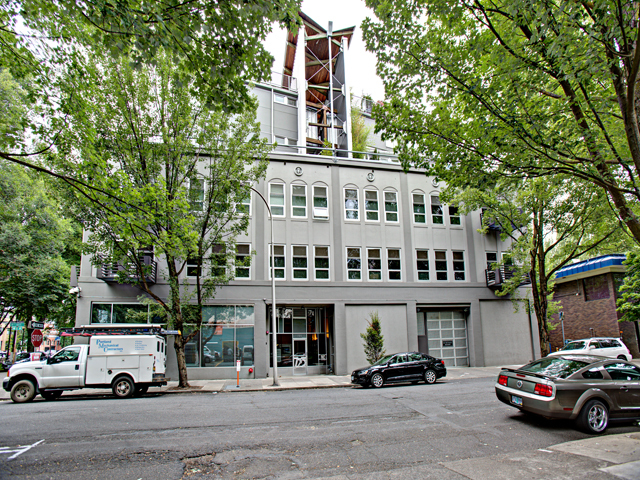 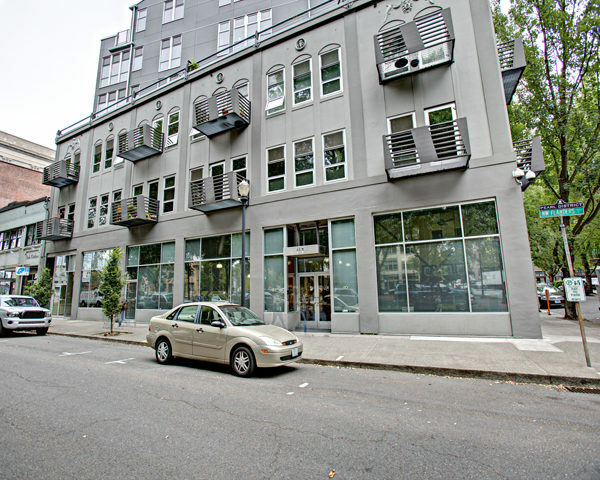 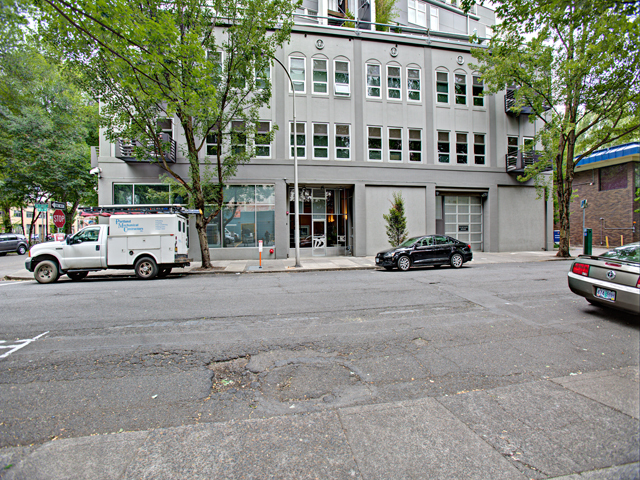 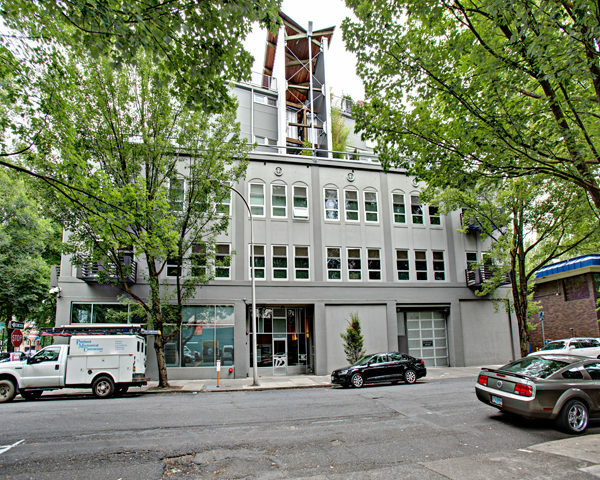 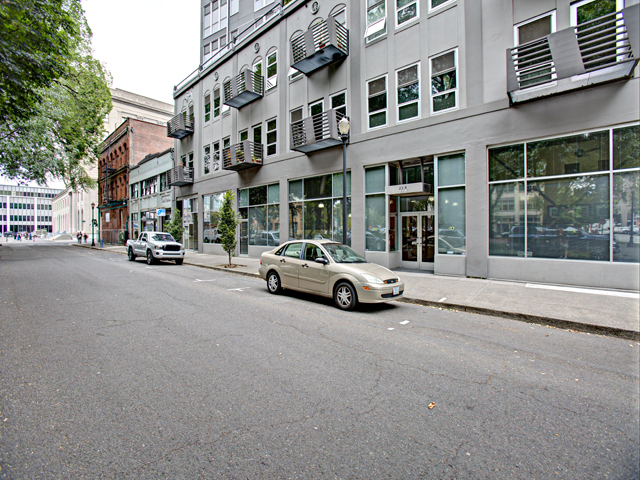 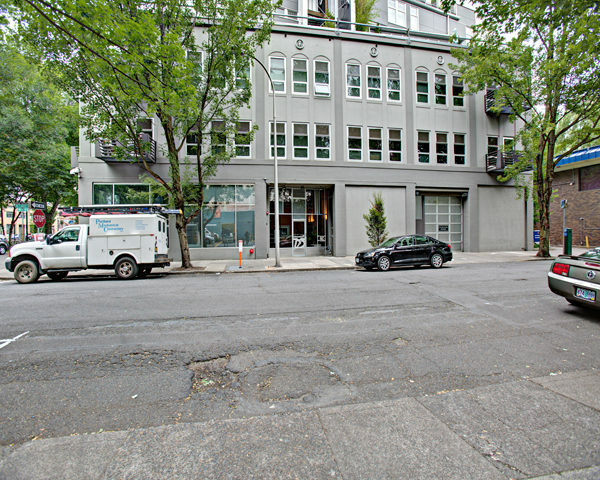 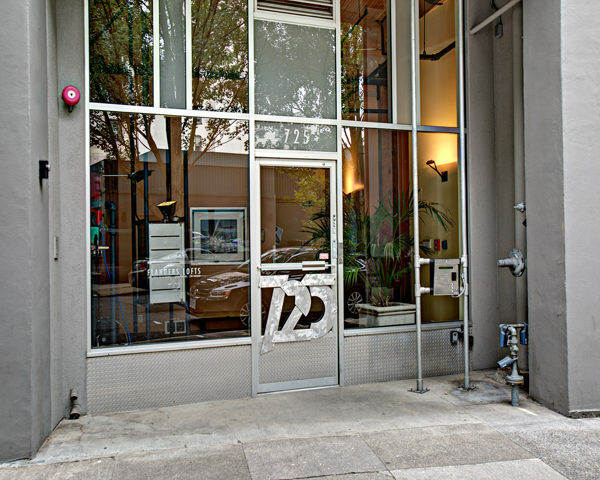 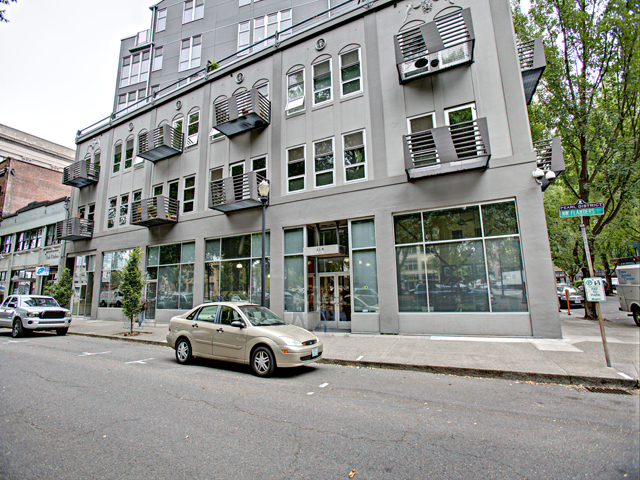 Beautiful renovated building across from the N Park Blocks. 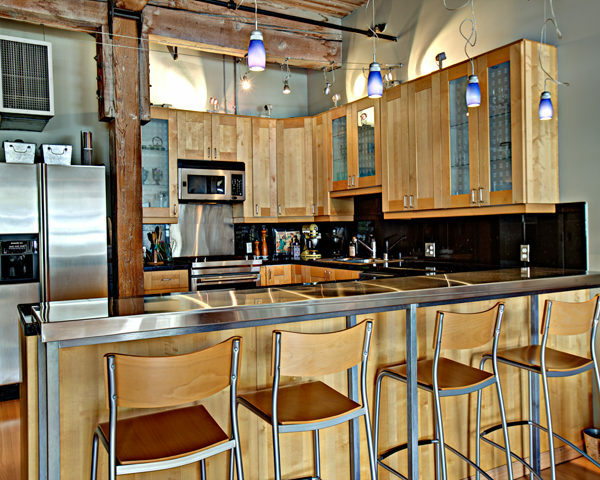 Exposed natural wood beams & columns, Gourmet kitchen, SS Jenn Air range, granite, eat bar, marble floor in bath, wood laminate floors. 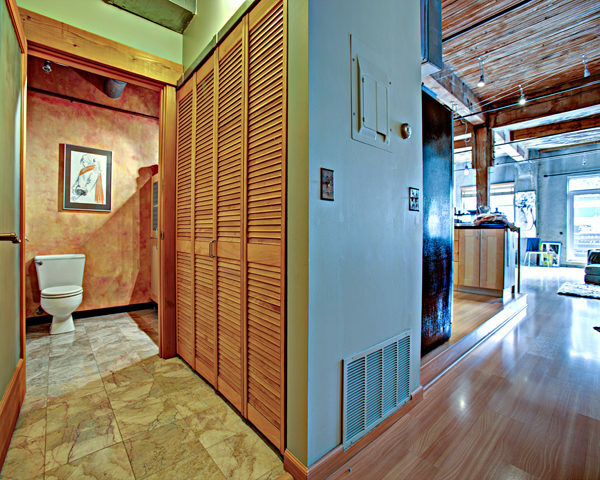 Large WI-closet. 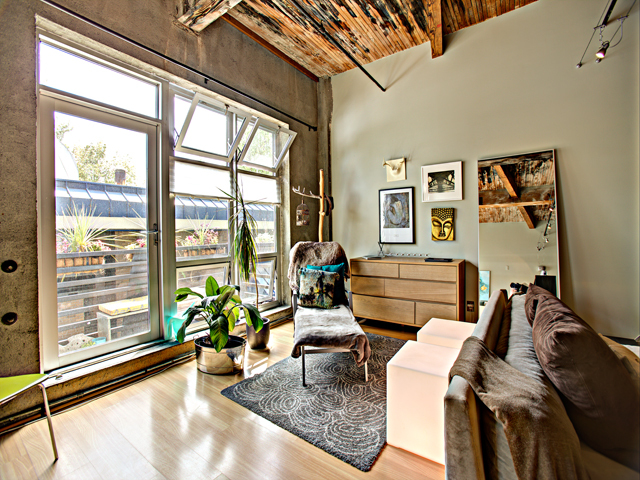 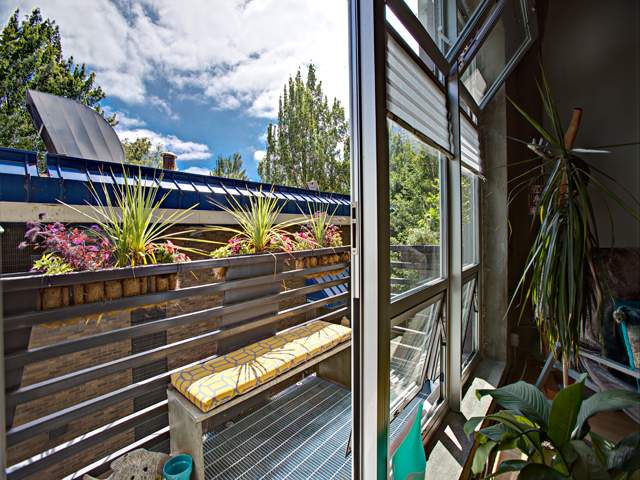 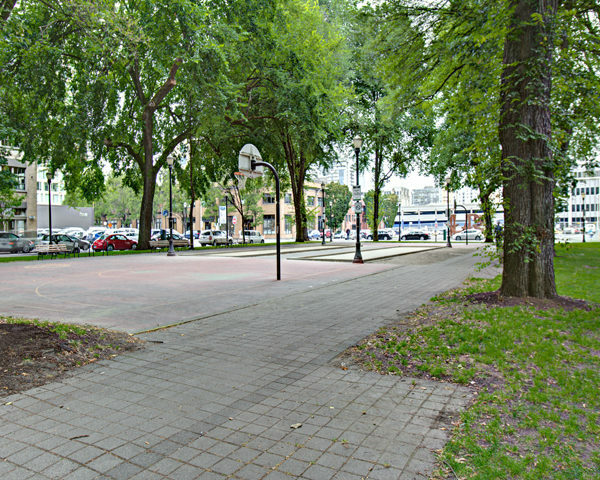 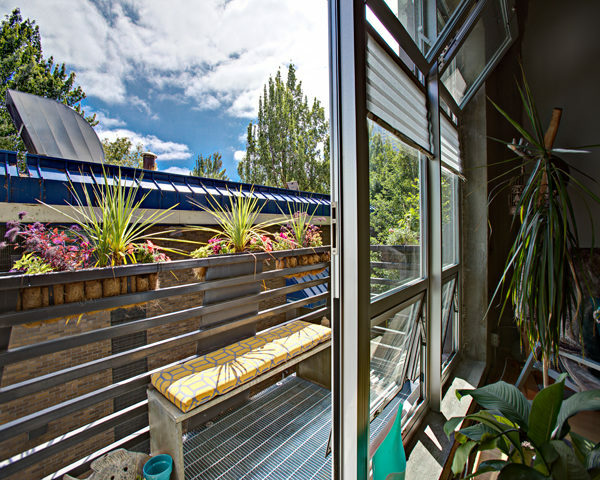 11+ ft beamed ceilings, large windows, balcony. 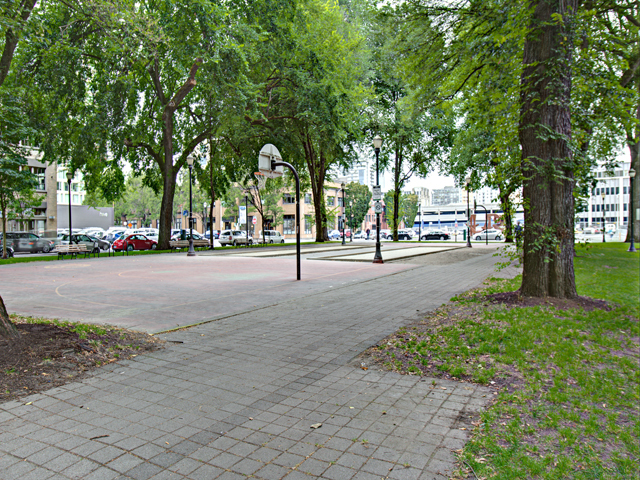 One parking space. 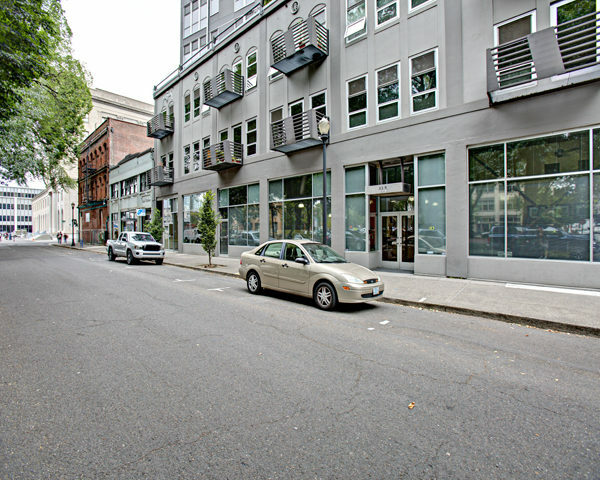 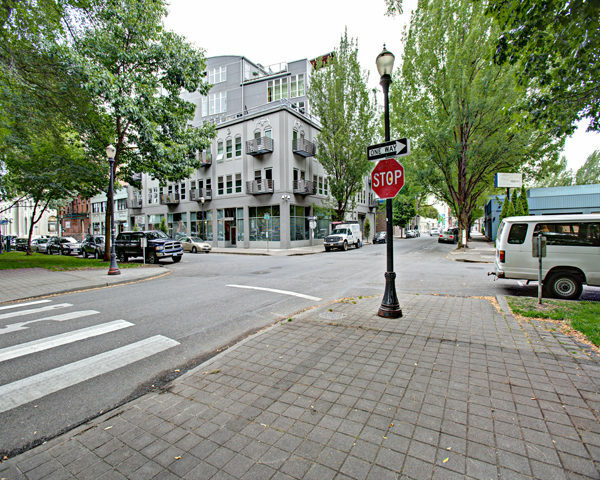 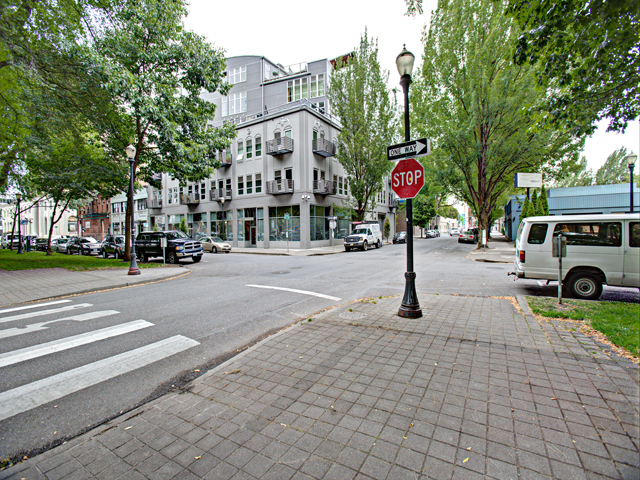 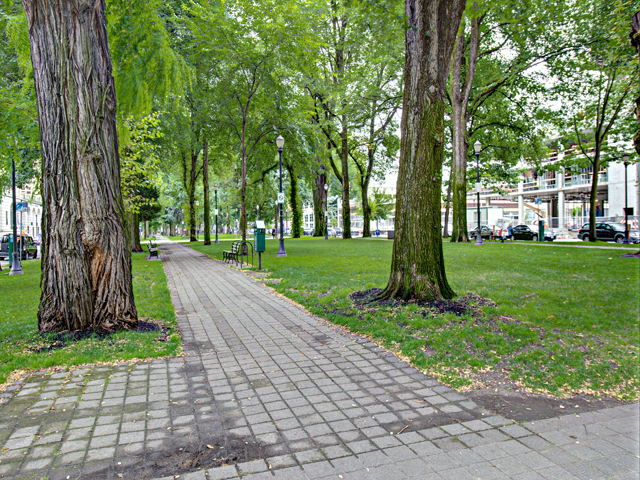 Walk to restaurants, shops, downtown, Old Town, MAX, Street car. 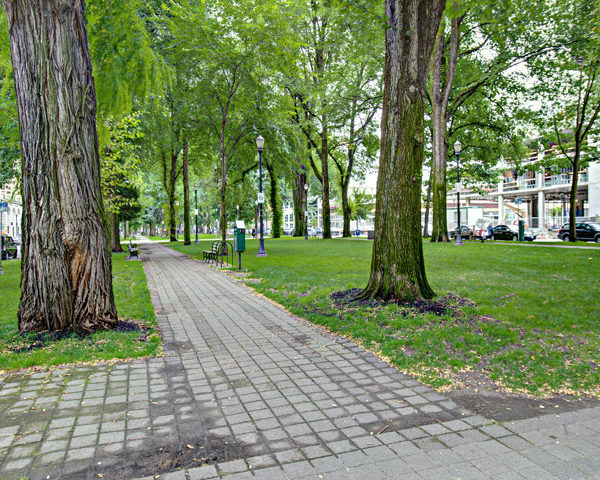 Perfect Walk Score of 99!